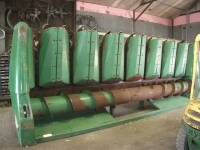 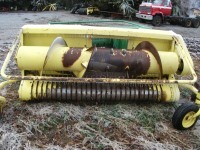 All used machinery has been inspected and reconditioned. 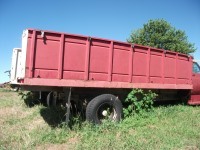 References of customers in your area are available. 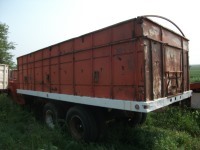 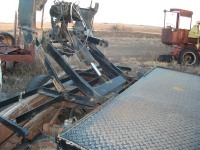 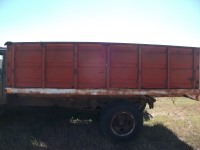 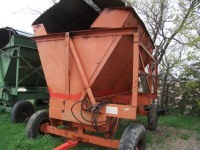 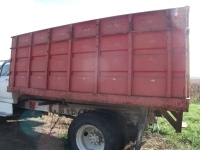 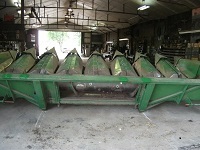 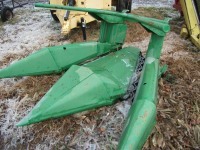 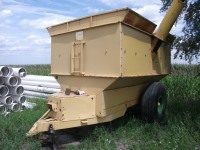 Salvage parts for trucks, John Deere pull-type silage cutters and New Holland bale wagons. 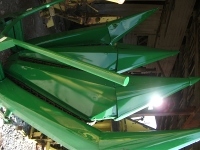 Copyright 2011 Roeder Implement, Inc.. All rights reserved.